Benjamin Griffiths is from Boise, Idaho, where he received his early training with Lisa Moon. 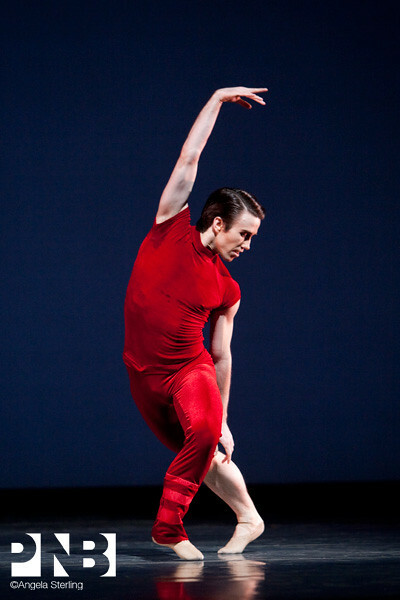 He also studied at the School of American Ballet, where he was a 2001 Mae L. Wien Award recipient. 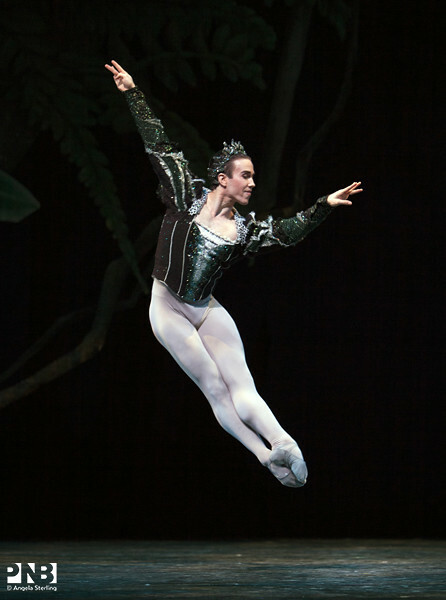 He attended summer courses at Pacific Northwest Ballet School and San Francisco Ballet School. 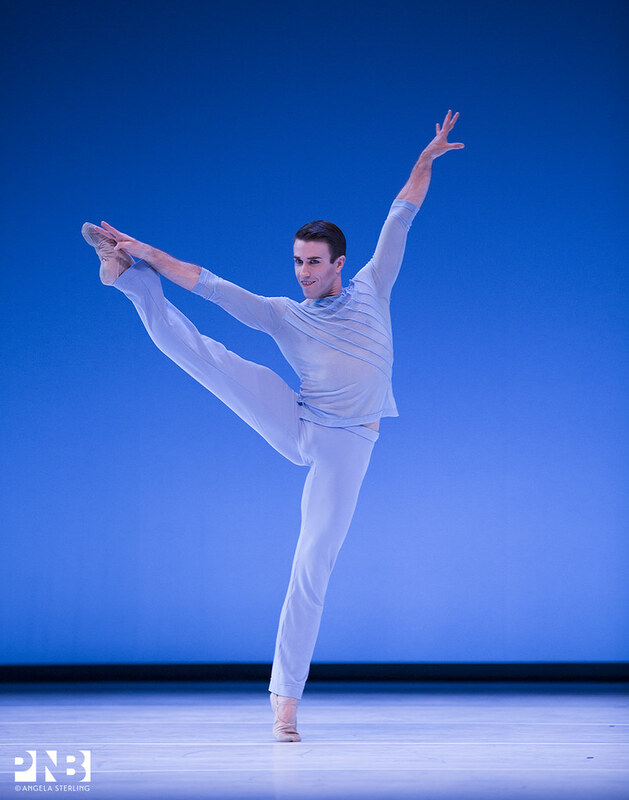 After dancing with Boston Ballet, Mr. Griffiths joined Pacific Northwest Ballet as a member of the corps de ballet in 2005. He was promoted to soloist in 2008 and principal in 2016. Mr. Griffiths is a 2003 Princess Grace Award recipient.